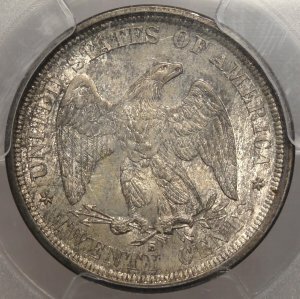 1875-S U.S. Twenty Cent MS65 (PCGS). . . 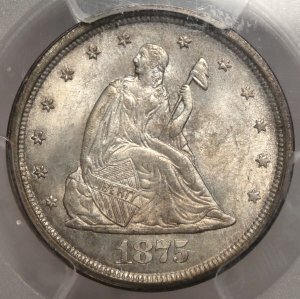 Here is a stunning gem for your U.S. type set graded MS65 by PCGS. You will be delighted with the quality! From our collectors cabinet of course!